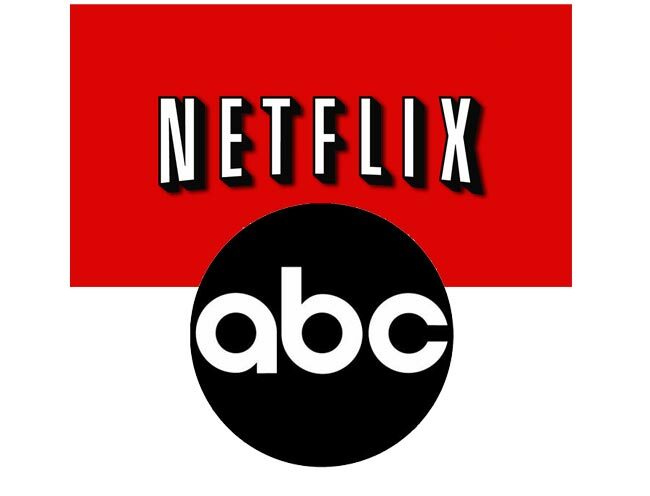 The first time that ABC shows and movies landed on Netflix was in December of 2012. That contract was nearly over and Netflix has today announced a renewal with ABC. The new contract will ensure Netflix users continue to get access to their favorite content. The agreement means that more episodes of Brothers and Sisters, Grey’s Anatomy, and Desperate Housewives will be coming to the streaming offering. Some new retired shows will also be coming to the network. Alias and Switched at Birth will be two of the shows landing on Netflix. The renewal also allows Netflix to continue streaming all episodes of Lost and Ugly Betty as well. Netflix is not doing as well as it has been in the past with lots of subscribers leaving after a pricing change. More content is the only way to keep customers.